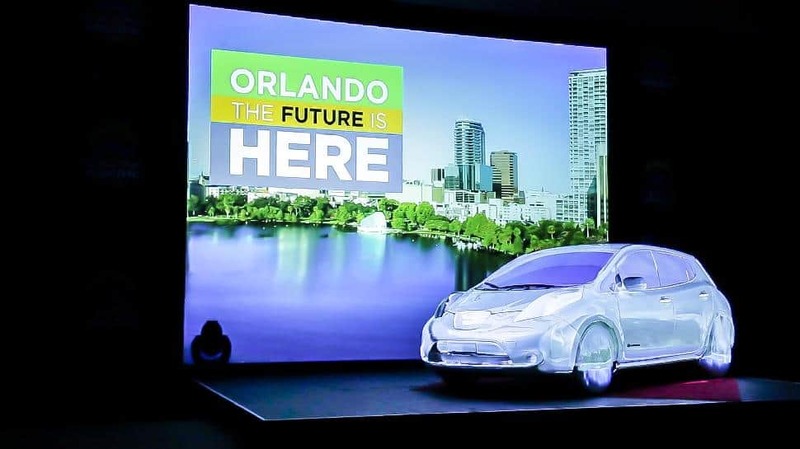 Drive Electric Orlando (DEO) is a revolutionary scheme that is allowing environmentally-conscious travellers to not feel quite so guilty about visiting the Magic Kingdom anymore. In a bid to reduce the economic impact of mass tourism, Orlando has been trailblazing the revolutionary electric rental car initiative. This impressive scheme is the largest electric rental car initiative of its kind – and the response to it has been fantastic.